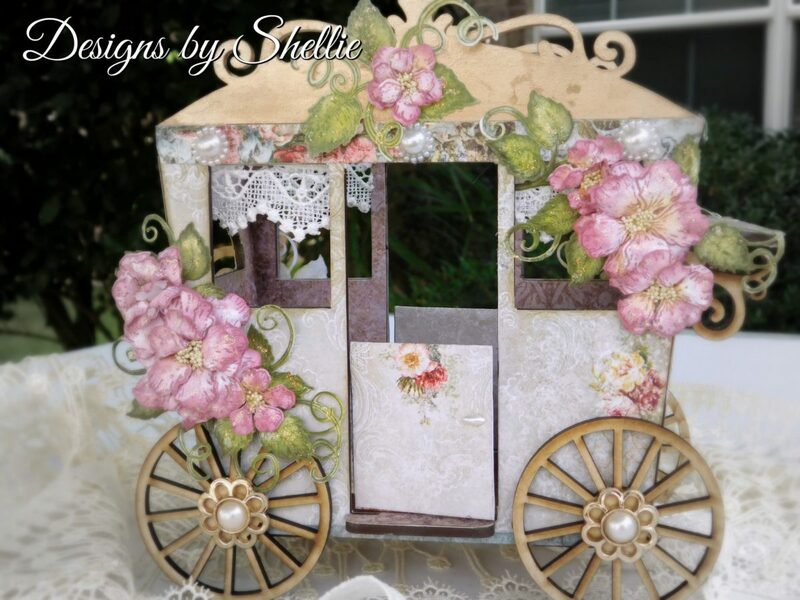 With the Designs by Shellie MDF Kits, you can take your paper crafting to a whole new level! 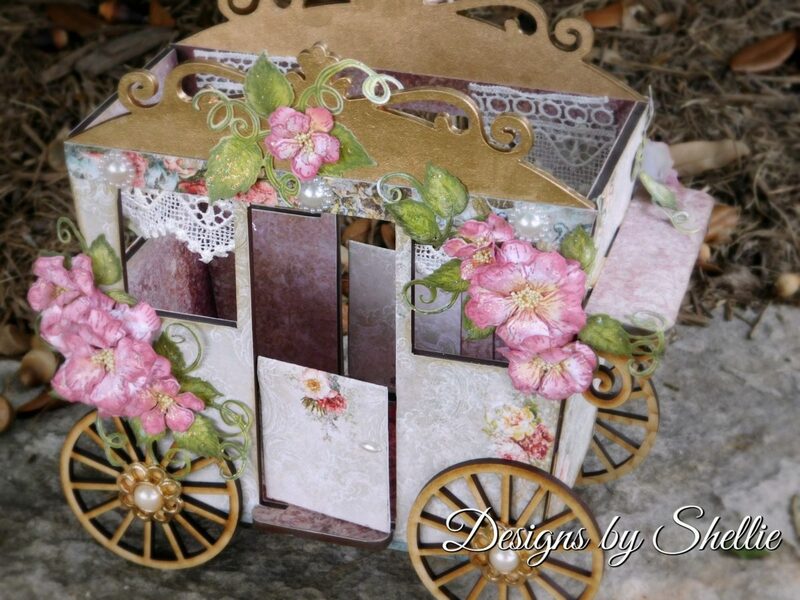 Make beautiful gifts and family keepsakes with the New Designs by Shellie Kits. Use them to encase your favorite mini album, or just use them as home decor.